Next show is at Pappy & Harriet's Pioneertown Palace on Friday 4/23. 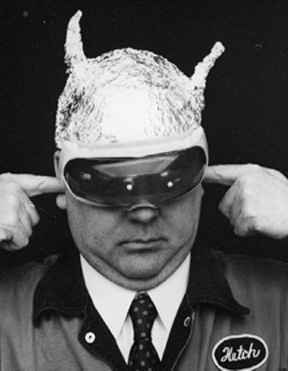 Use this weekend to start making your tinfoil hats. And you may want to book reservations. There are lots of cool places to stay. Then we head to Bakersfield for Fishlips 10 year anniversary with the Beat Farmers. Tinfoil hats come in handy there too.